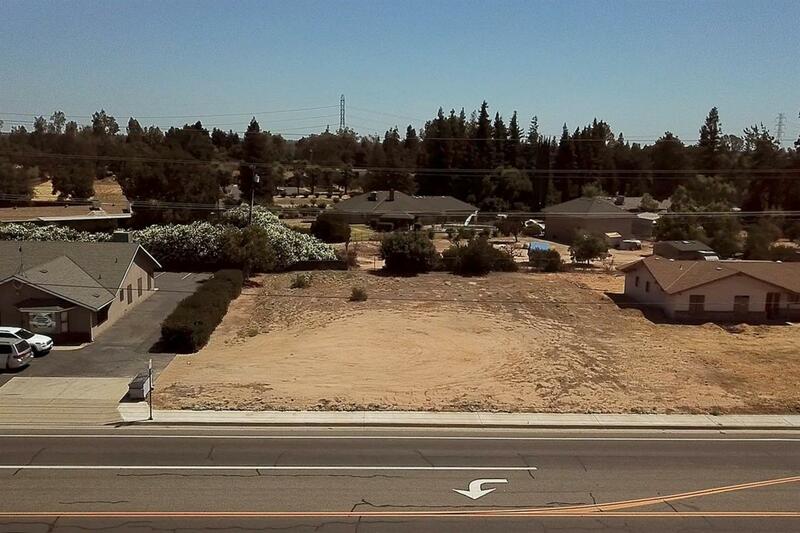 Vacant lot with lots of potential. Located in the Madera Ranchos community, close proximity to Pizza Factory, Maywood Center, State Foods Market and Highway 41. Listing provided courtesy of Jared Martin of Keller Williams Fresno.